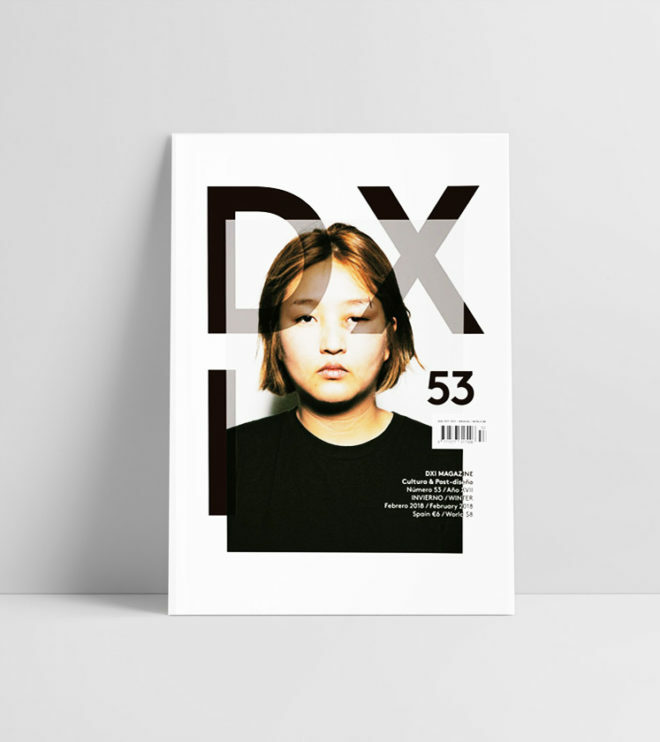 DXI is an international publication devoted to creativity, visual culture and contemporary art making. Current issue / Número actual: Gender / Género - Autumn 2018. Suscríbete a DXI magazine. Escoge entre un periodo de uno ó dos años. 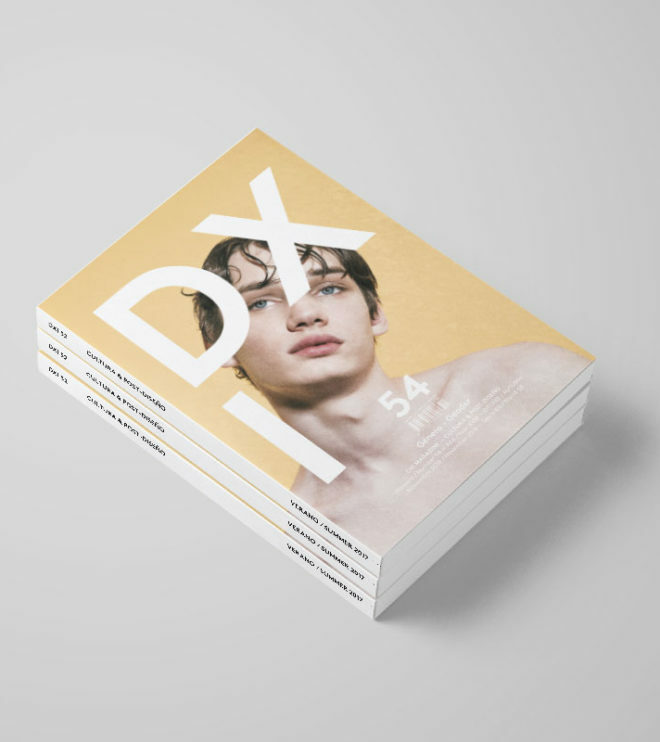 Subscribe to DXI magazine. Choose between a period of one or two years. 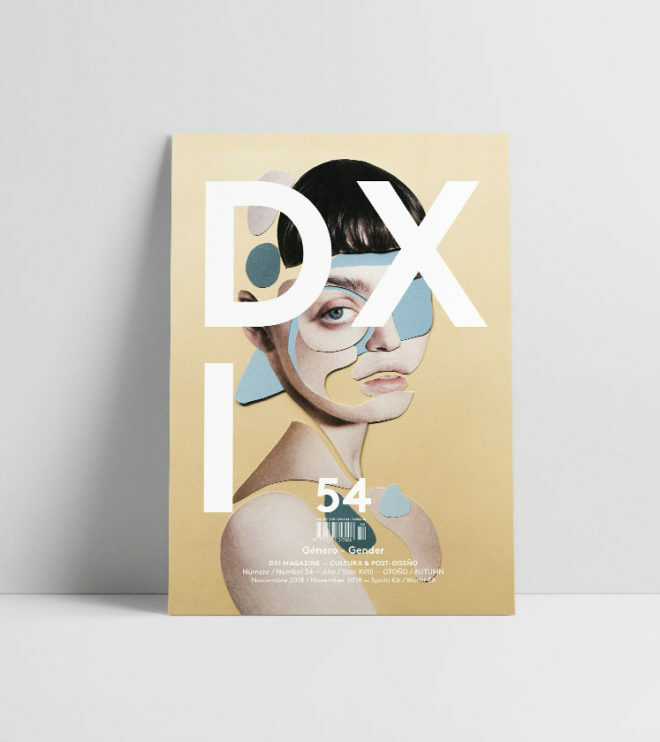 DXI is an international publication devoted to creativity, visual culture and contemporary art making. Short es una publicación monográfica y de periodicidad semestral dedicada al talento emergente. 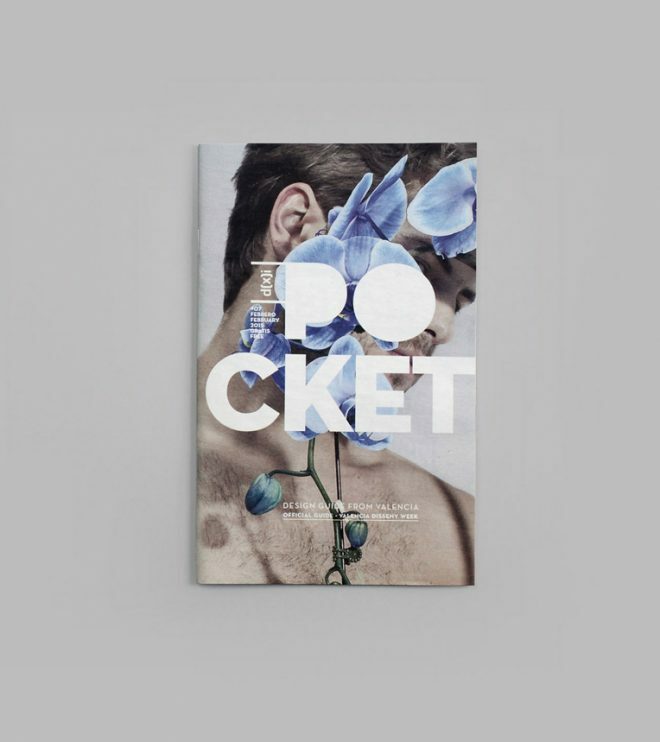 Short is a biannual monographic publication dedicated to emerging talent. 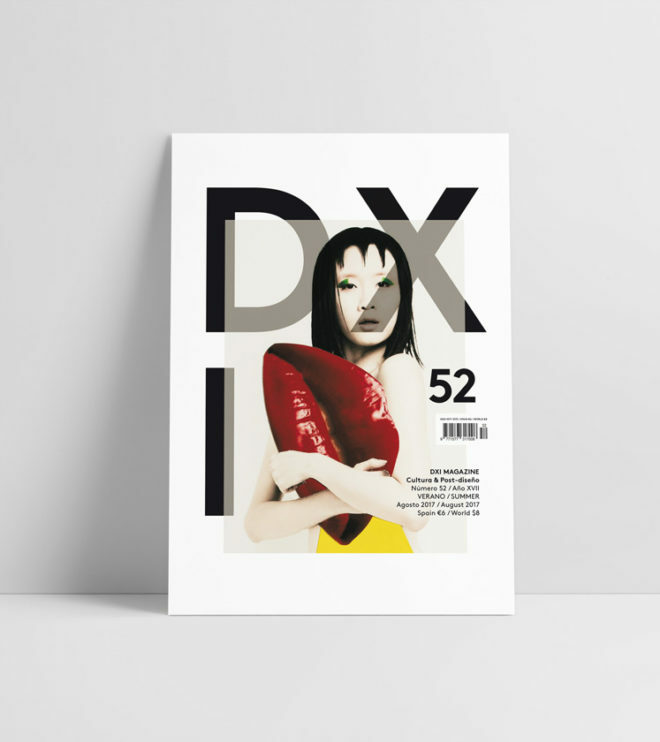 DXI is an international publication devoted to creativity, visual culture and contemporary art making. Among its contents you will find subjects about industrial design, graphic design, interior design, photography, illustration, art, architecture as well as other cross-media disciplines. 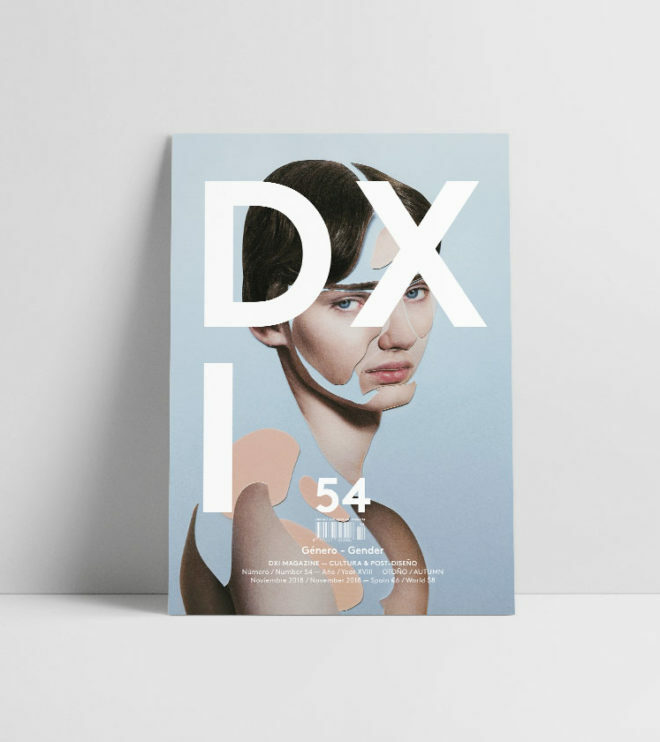 DXI is a 100% experimental platform which goes beyond the limits of editorial work, generating an independent environment in which different viewpoints of contemporary culture converge with up to date information. Its contents, presented in a graphically innovative layout, offers a committed vision to design with cutting edge style. Founded in Valencia (Spain) in 2000, from then until now DXI has won the LAUS Design Award (2007) a FAD medal for its cultural contribution (2004), the first prize of the National Design Competition Injuve (2002) and the first prize cDIM trophy of the Graphic Design Competition at the International Funiture Fair Valencia (2001), among others. Icograda Design Media Network Participant (IDMN Participant) since 2003.